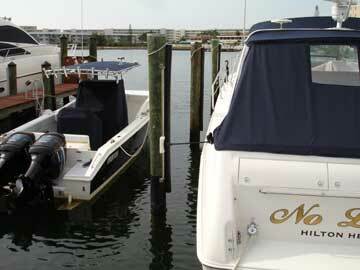 TideSlide Mooring Systems 1(989)695-2646 Searay with short, tight lines! 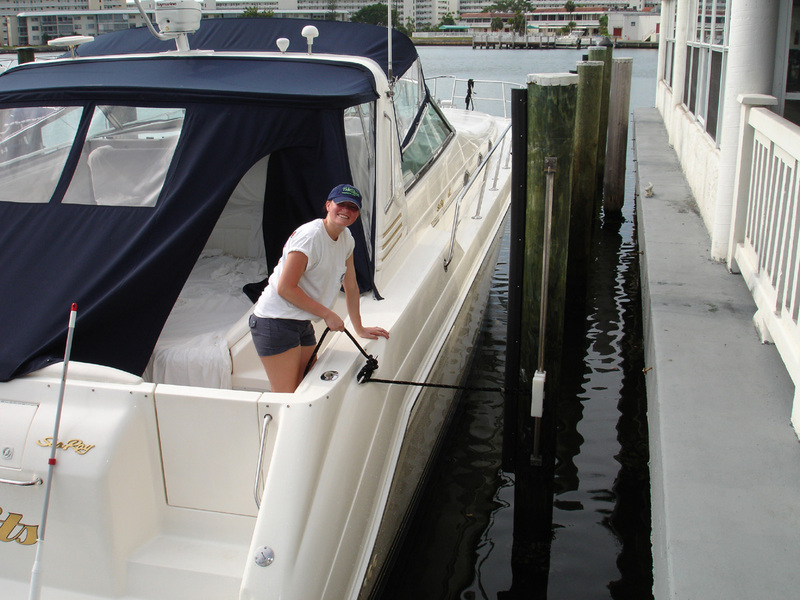 Short, easy to handle lines make docking so much easier and stress-free. Short lines allow for more manageable stretch when the lines are under storm load.